As much as we adore the classic attractions of Paris - the grandeur of the Louvre, the charm of the Marais - we spend a lot of time investigating lesser known areas for our private tours. 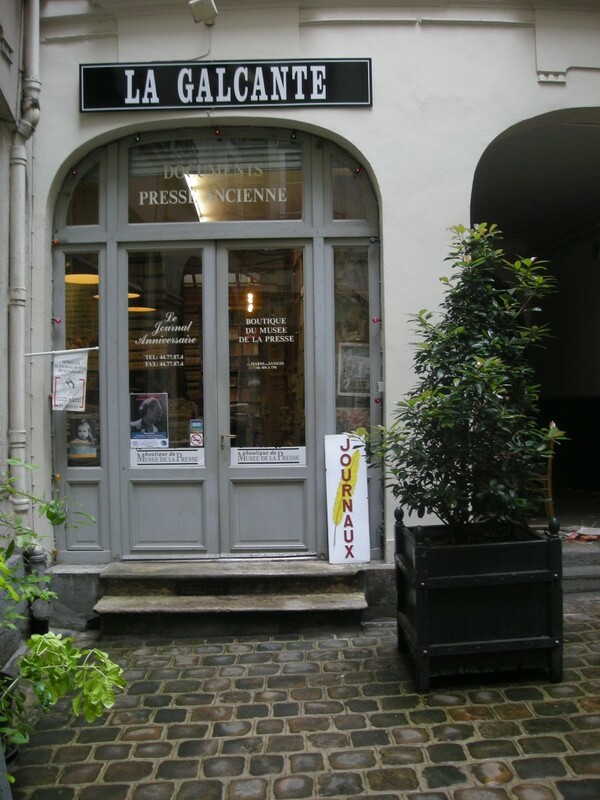 Venture a few streets away from the Louvre and duck behind the blue door of La Galcante, a hidden enclave of maps, newspapers and press dating back to the 15th century. Who says art should be kept at arms-length? 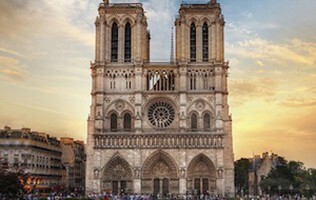 Here the history of Paris is at your fingertips, albeit a little more dusty. You may hear locals call it an eyesore, but most will agree the best view of Paris is from the top of the Montparnasse tower â€“ because you can’t see it from there. Take the elevator to the 56th floor and walk the panoramic, 360 degree deck. After your successful day avoiding lines and exorbitant admission prices, celebrate by dining across the street at Montparnasse 1900, a restaurant known for its old-school atmosphere and art nouveau interior.